Let us help you find what you really need. Visit our training page to see how we can help you. 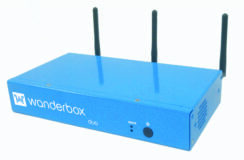 Wanderbox provides Unified Communications and Collaboration services to small businesses. 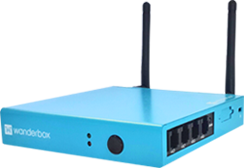 Wanderbox duo provides a complete UC&C solution for the SMME. Secure Business Communications. Any Device. Any Place. The complete communications solution in a box. The ideal all-in-one voice and data solution for the SMME. Take your business to the next generation: a distributed, scalable and extensible communication solution for the enterprise user.